Zoulis Properties invests in its communities by developing land or distressed properties and transforming them into commercial spaces for lease. Our team is seeking quality commercial tenants to lease out available retail/office spaces in highly profitable and marketable locations. 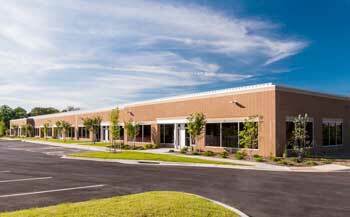 Call us today to find out more information about leasing one of our commercial spaces at 240.391.4242. 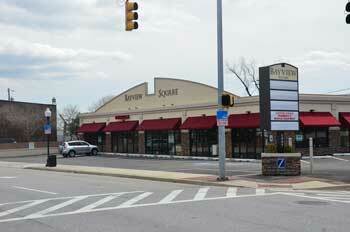 Bayview Square is an .5-acre retail community located at the traffic light at the intersection of Eastern and Dundalk Avenue and few minutes away from I-95, 295, 695.The Johns Hopkins Bayview Center, employer of approximately 7,000 professionals is located directly across the street from Bayview Square. The proximity to Bayview Medical center and high-volume traffic on Eastern Avenue, offers a unique marketable opportunity and business potential. Ready to start building and renovating the interior as necessary for your business venture. Build out permits have been approved for white box finish just add your details. Route 100 Tech Park is an 18-acre mixed-use business and retail community located just five miles from BWI airport, at the intersection of Dorsey Road and Coca Cola Drive in Hanover, MD, in Anne Arundel County. The planned four buildings comprise approximately 125,000 sq. ft. of office, flex/R&D and retail space including over 5,000 sq. ft. of space with frontage on Dorsey Road. Route 100 Tech Park is just two miles from Arundel Mills Mall, a value-shopping destination with 17 anchors and over 225 specialty stores. Parking: 5 per 1,000 sq. ft.